And get unlimited access to this gym and 986 others. 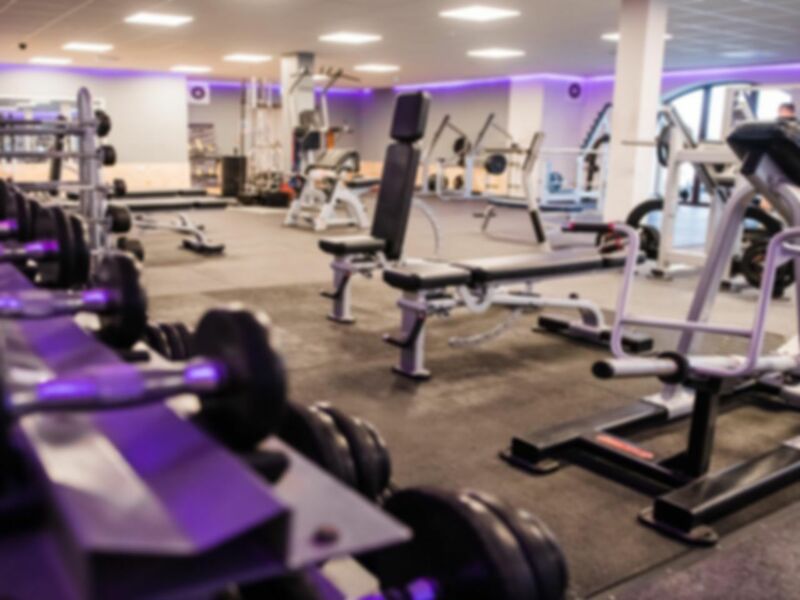 At Barons Health & Fitness, they pride themselves on providing a multi-purpose leisure facility that is welcoming and exciting. Fully trained staff at Barons are always on hand to guide you through your visit and to help you feel confident and safe in your session. The gym offers an extensive range of training equipment and is split into two levels: the ground floor is occupied by resistance machines and weights kit, with a cardio suite upstairs. Both gym areas are air-conditioned with plenty of natural light. In addition,there are 2 squash courts and a four-court sports hall. The use of these facilities is not included in the pass, but they can be hired on an hourly basis. A range of fitness classes is also available at an extra cost. For more info, please contact us or enquire within. Barons Health & Fitness is easily accessible, and there's a spacious free car park right in front of the centre.